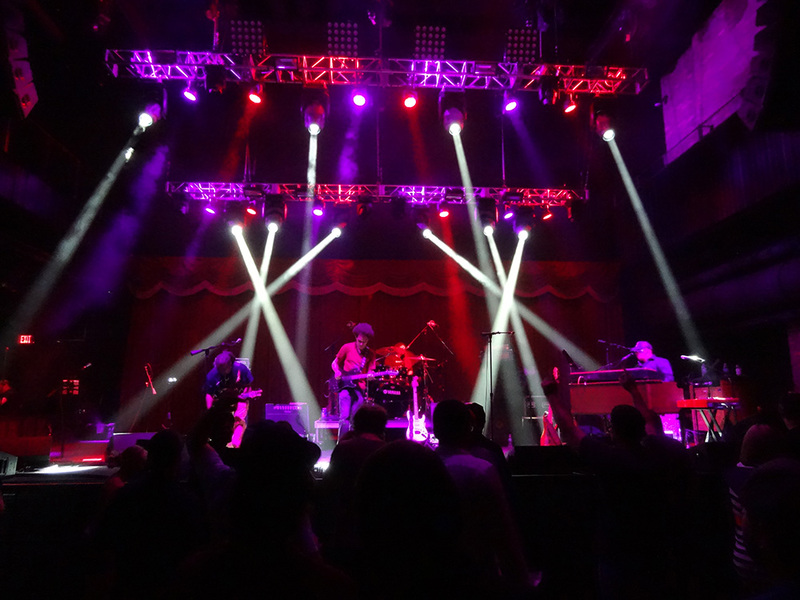 The stellar shows keep piling up at the Brooklyn Bowl! 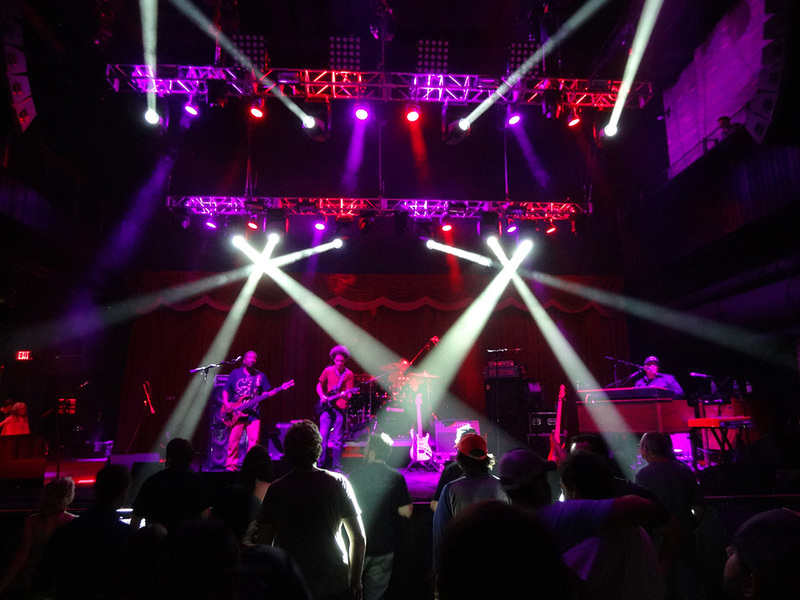 Recently Dumpstaphunk performed here and — true to their name — laid down some sweet rhythm and funk. 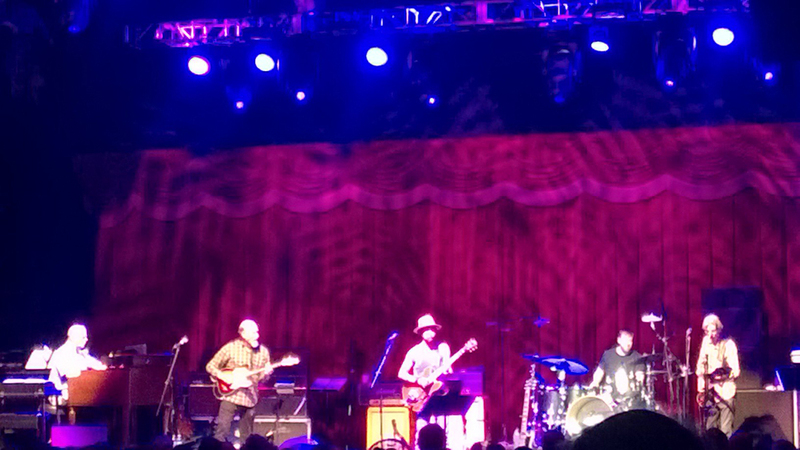 From New Orleans, their members include Ivan Neville, Ian Neville, Tony Hall, Nick Daniels III, and Nikki Glaspie. Two videos at bottom of page. 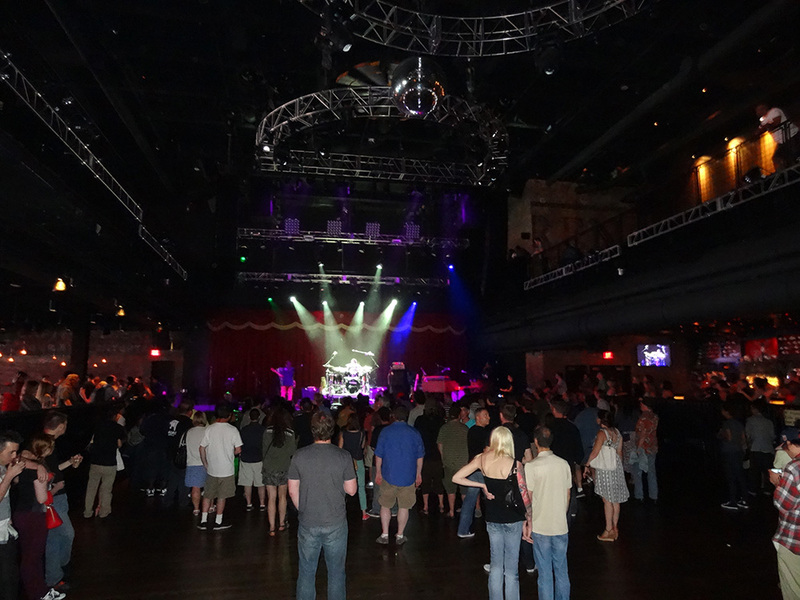 The Brooklyn Bowl is a fantastic venue for food, bowling, hanging out…and of course shows! 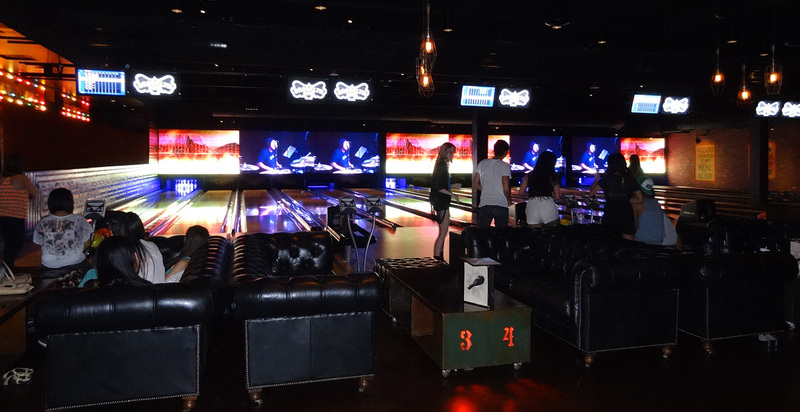 And I ask, where else can you bowl with leather couches for seating while watching a show behind you or on HD screens in front of you? 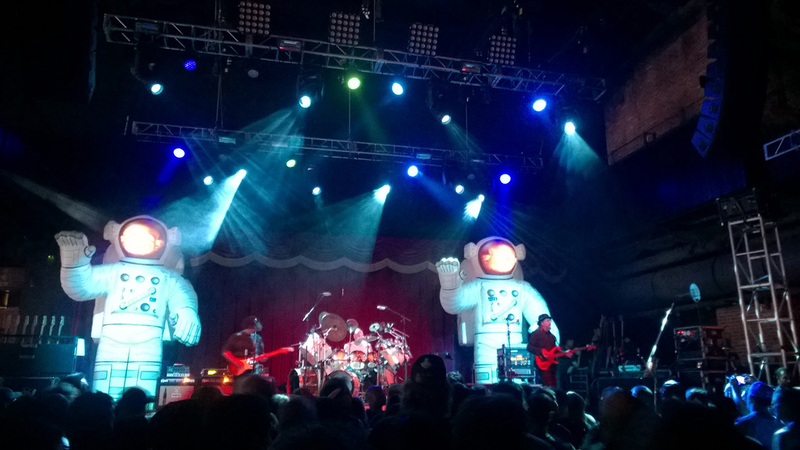 I’ve experienced a few fun performances, and my buddy Barry Ostrowsky has went to over 25 shows here! He loves this place, and he knows live music. 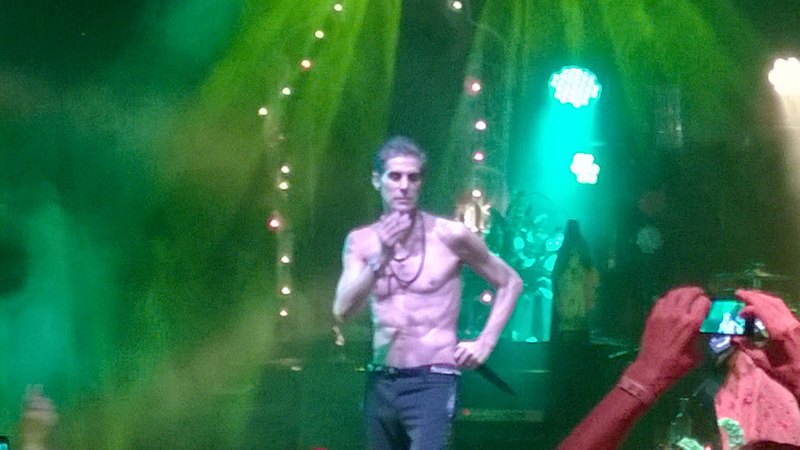 He’s been to several hundred live music shows in Vegas over the last decade. 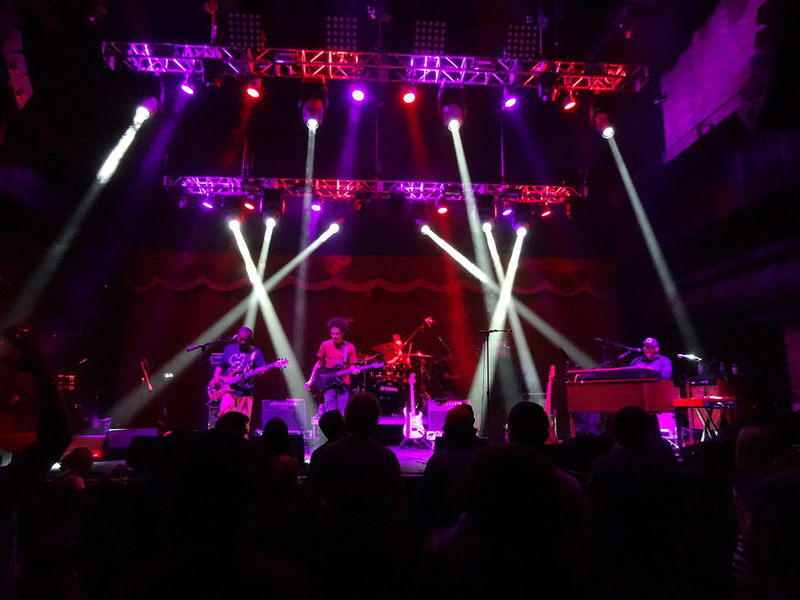 For more information on Dumpstaphunk, visit the Dumpstaphunk Website.